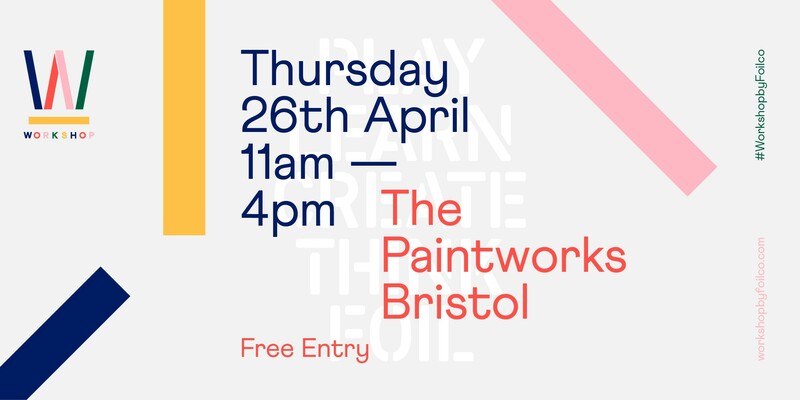 The WEDF team are proud to be supporting Multiplicity’s first ever event in Bristol. 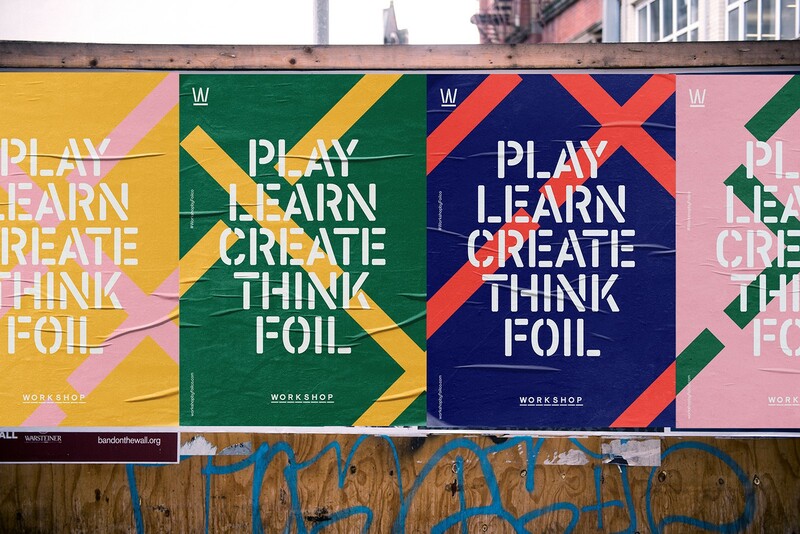 When Foilco asked us if we thought the design community in and around Bristol would be interested in them coming to Bristol and invited us to be partners, it was a resounding ​‘yes!’ all round. 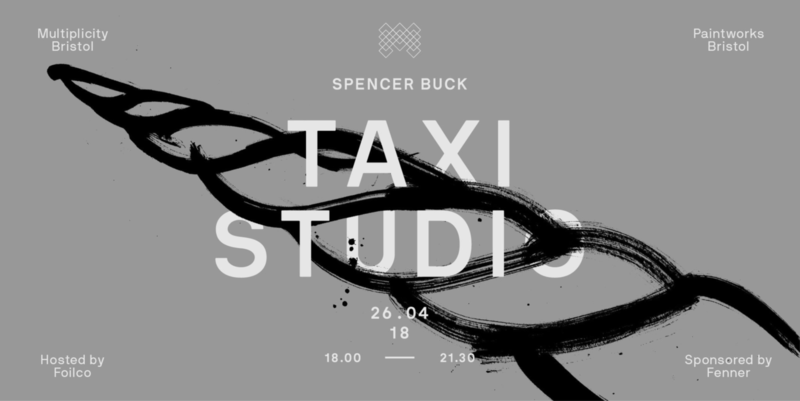 It’s especially great to see so many west-country creative pioneers in the line-up, including Spencer Buck from Taxi Studio and his fellow Somerset College alumni, Kate Marlow and Mark Paton from Here Design. 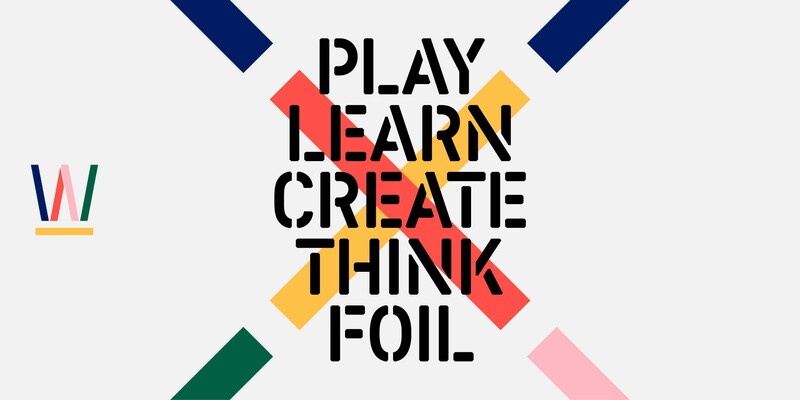 During the daytime between 11am and 4pm, Foilco are hosting drop-in foiling workshop clinics – take a look on twitter for more info. 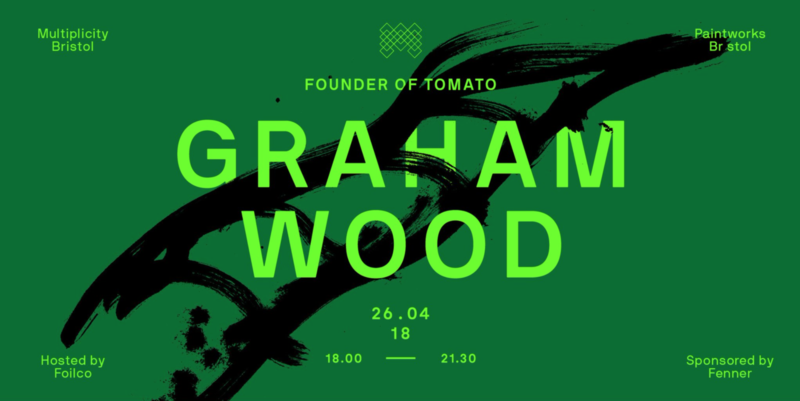 Our purpose is to inspire people working in design; champion design by showing the real value it brings to society and the economy; and connect creatives. Multiplicity does all this and more, and we’re especially chuffed that the event profits are going to local charity, Studio Upstairs. 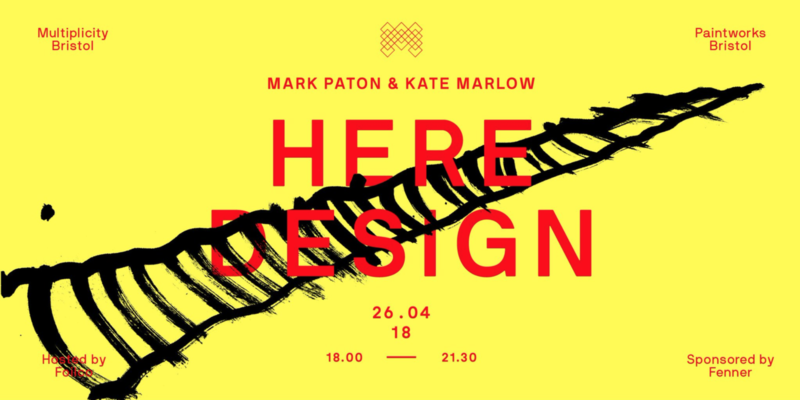 As a team of volunteers who all work in design, we can never get enough design inspiration, so here’s to a cracking event!